If you are here, it is probably because football is some part of your life. For many us, football has a historic, cultural and personal meanings. Many of want to talk about, to share opinions and debate topical issues. 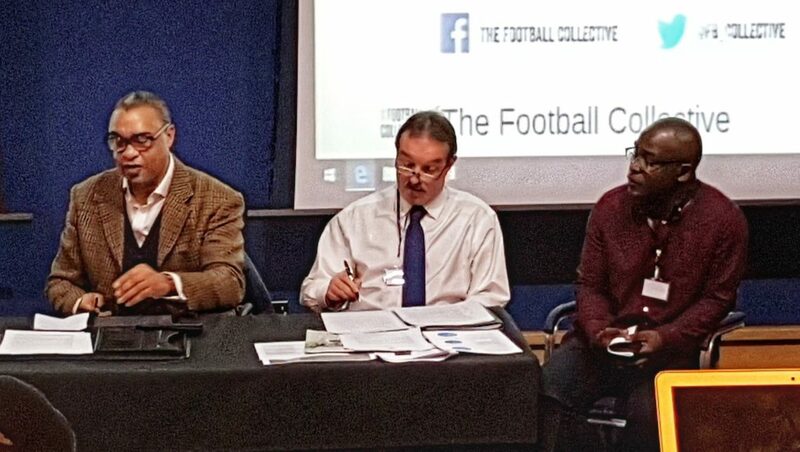 The Football Collective is welcoming contributions to share on our platform. We welcome original contributions on a wide range of football related issues, especially within our broad areas (see topics). For each topic we have a dedicated editor who will support the development of ideas for contributions when appropriate. To contribute please fire over a completed article (inclusive of an image) and link to the relevant research article if relevant, via email to either Dan Parnell (d.parnell@mmu.ac.uk) or Paul Widdop (p.widdop@leedsbeckett.ac.uk).